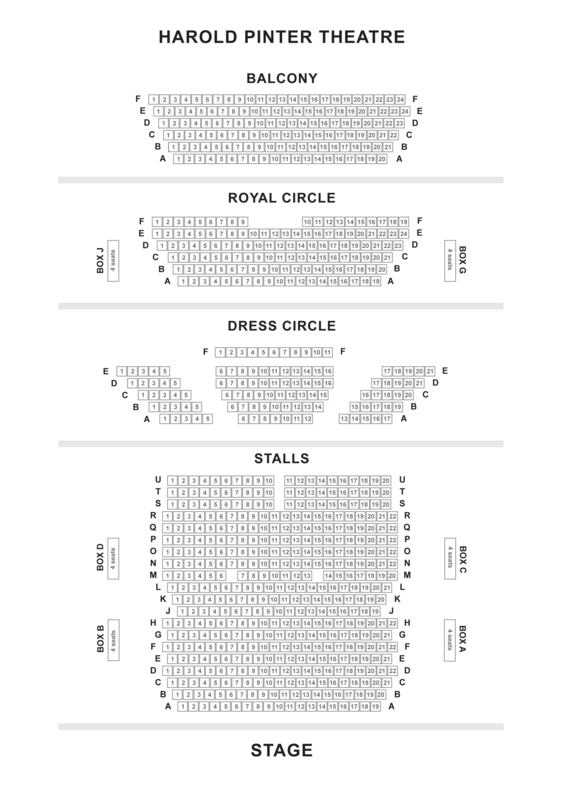 The Pinter at The Pinter season culminates with two unmissable comedies that explore the political machinations of the powerful and the powerless. When a mysterious figure enters their elegant country home, the lives of Flora and Edward are changed forever. Gus and Ben, two hit-men, await their next job in a derelict building - but what is the cost of their quest for meaning? A Slight Ache and The Dumb Waiter, both written in the late 1950s, are directed by Jamie Lloyd. Cast includes Danny Dyer, Martin Freeman and John Heffernan. 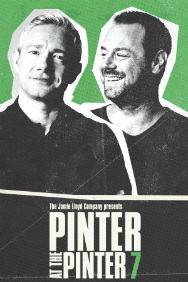 Free Q&A with members of the Company: Tue 12 February 2019 About the Pinter at the Pinter Season The Jamie Lloyd Company presents a complete season of Harold Pinter's one-act plays to celebrate the legacy of the Nobel Prize-winning British writer on the 10th anniversary of his death. This unique theatrical event will play at the Harold Pinter Theatre from 6 September 2018 to 23 February 2019, and promises an unforgettable celebration of the "most influential, provocative and poetic dramatist of his generation" (The Guardian).